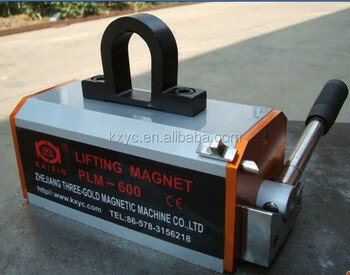 Permanent lifting magnet use new type and high performance Nd-Fe-B magnetic material lt is characterized by its smaller and lighter weight,Powerful lifting effort and few of residual magnetism ,easy and safe to operate,without electricity in operation ,long-periodeffort, They have been widely used in lifting and transporting steel and iron. 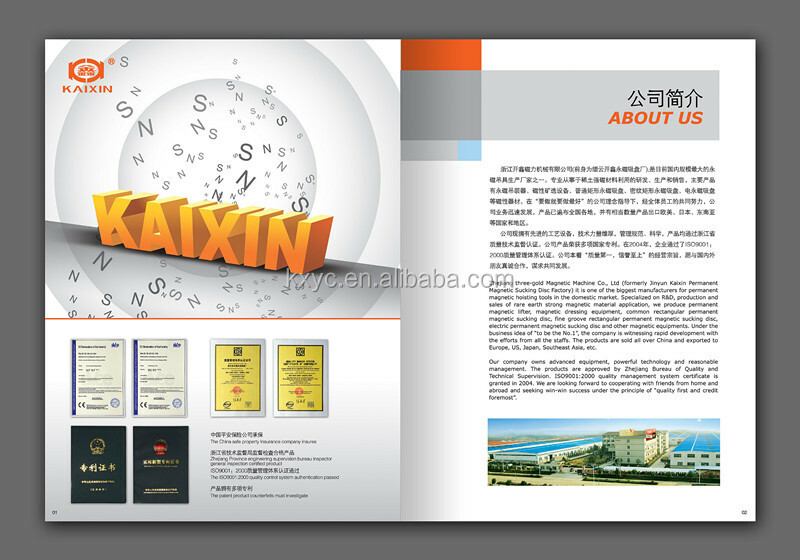 1.Widely used in machining, mould producing industry. 2.Using high-performance permanent magnetic materials, Strong in magnetic suction, patent circuit design, remanence almost zero. 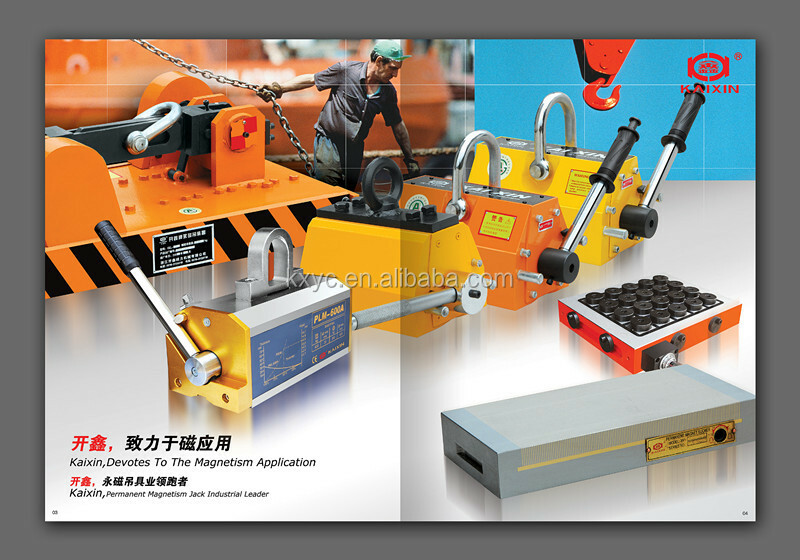 3.High safety factor, maximal breakway force is 3.5 times rated lifting power. 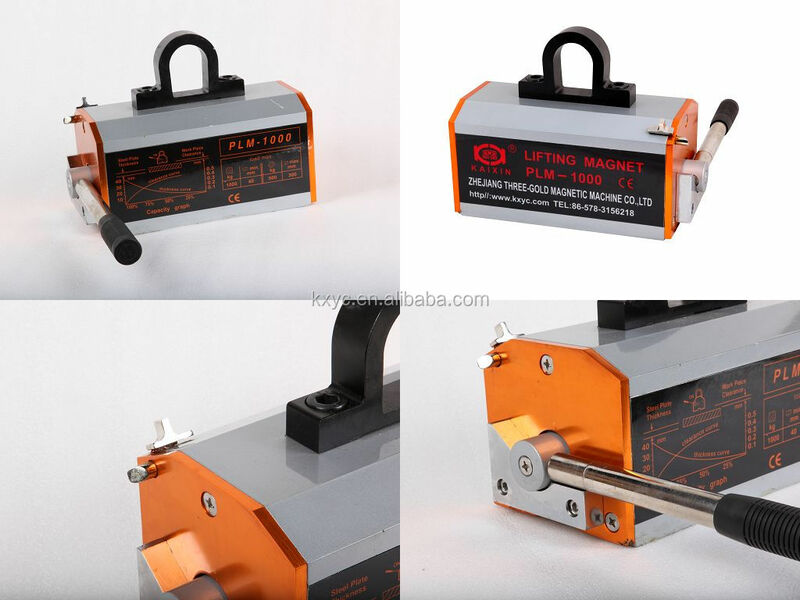 4.Handle switches with safety twist, easy for Single-hand operation, more safety and convenience. 5.“V” style design at the bottom of lifter,can lift opposite round steel or steel board.